We have put together an eclectic programme designed to bring you a showcase of some of the contemporary music industry’s most interesting, relevant and exciting artists, right here in Aberdeen. 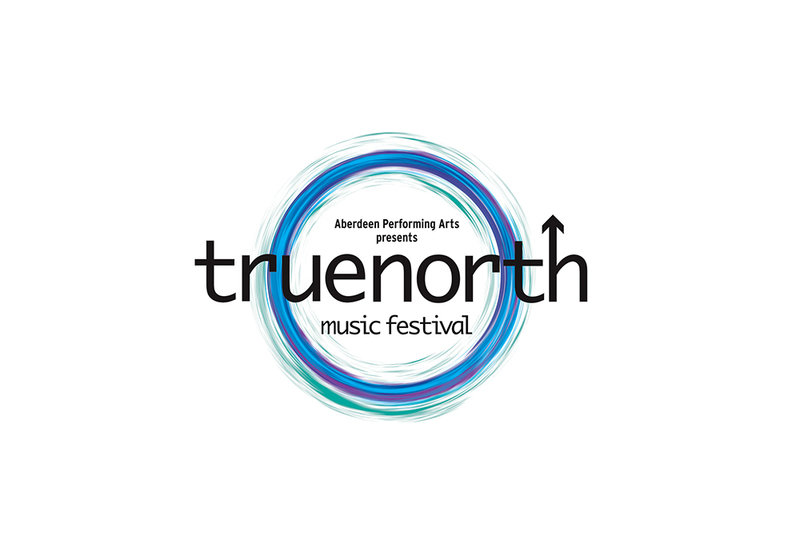 Our programme features exclusive and unique performances, which can only be seen at True North – including our celebratory concerts, where we invite a bill of the best performers on the music scene to reinterpret the music of a legendary band or artist. Our Fringe programme offers a diverse range of free intimate shows across the city, an amazing gig for kids, and an opportunity to get up close and personal with festival artists.